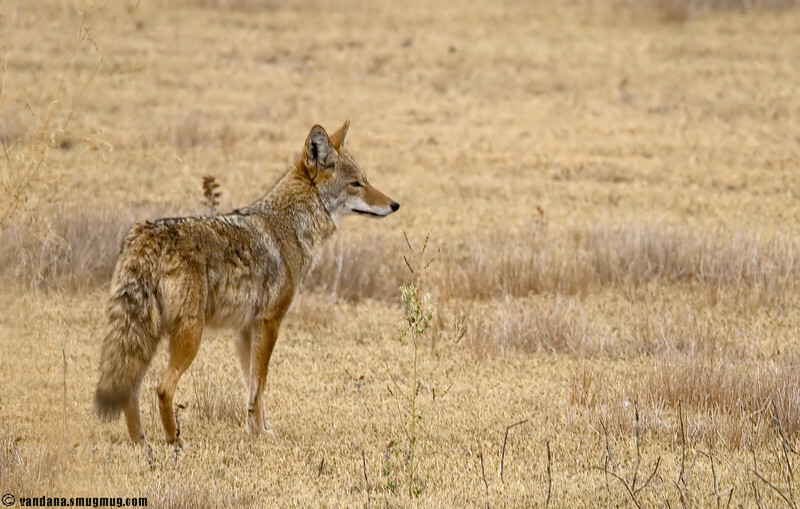 Glorious looking coyote! I love that he matches the grasses. Kind of pretty for an ugly ol' coyote! Your wildlife shots are great!